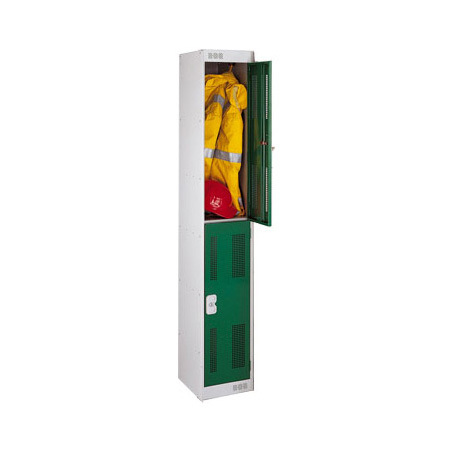 Perforated door lockers come with additional ventilation's in the frame. This allows for the circulation of air. 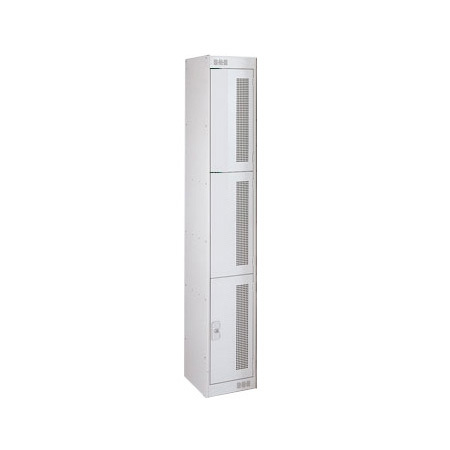 However, sometimes additional door perforations may be required to maximise visibility and security. 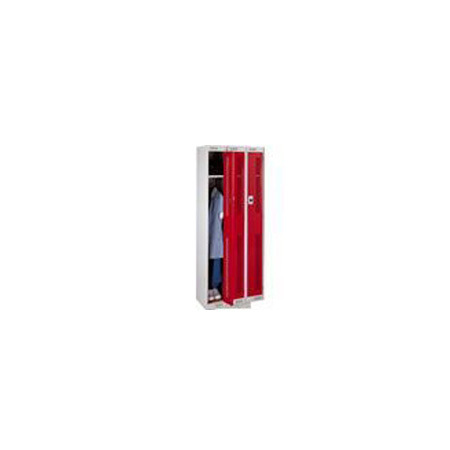 This is particularly useful where damp clothes and odours pose a problem. Also available with punched holes and grommet holes. 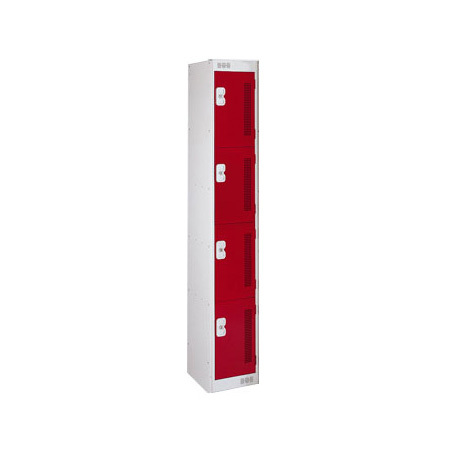 A selection of locking options are available. 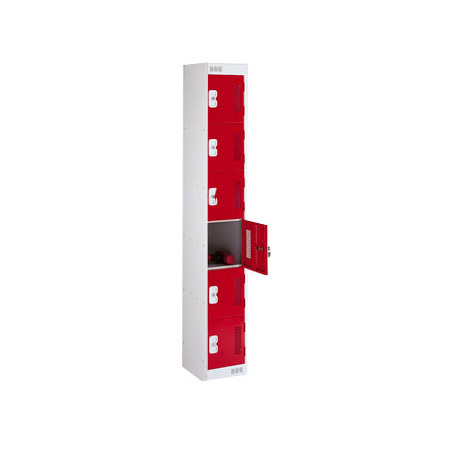 For lockers with even greater ventilation and perforations we offer a selection of Wire Mesh Lockers. Great for airing wet work clothes. 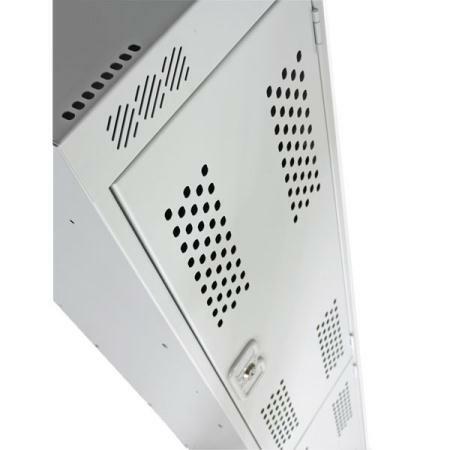 Perforated Door Lockers are available to buy online via our secure website. Or alternatively call and order by phone.